Lady Jane Grey has one of the most tragic stories in history so it will be really interesting to see how the authors can make this Princess Bride esque while still staying truthful to who she was. Unless of course the only likeness to her is in name. I can accept that if that is the case but I hope we do get some truths within the story as well. 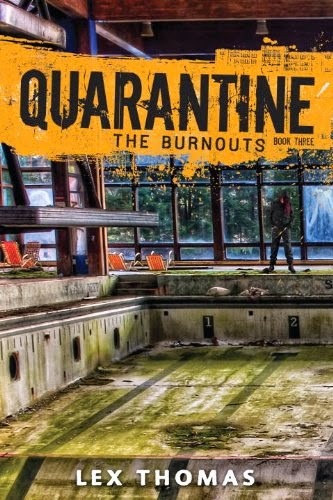 No matter, I am really excited for this one and I can't wait for next summer so I can get my greedy paws on a copy of it. 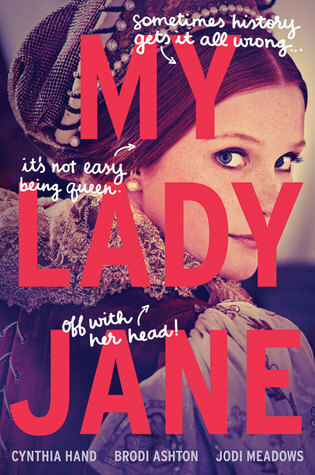 Since I'm curious, Have you heard of My Lady Jane before? WHOA! This is totally new to me and it sounds awesome! And I love the authors, too! Great pick, thanks for sharing it! Lady Jane Grey is one of my favorite historical figures so I can't wait to see what these authors do with her.